Virginia history is more than we have been taught. Many know Virginia as the mother of Presidents. It is also the place where at least 500,000 enslaved people lived and worked when Americans fought each other in a civil war (1861-1865). 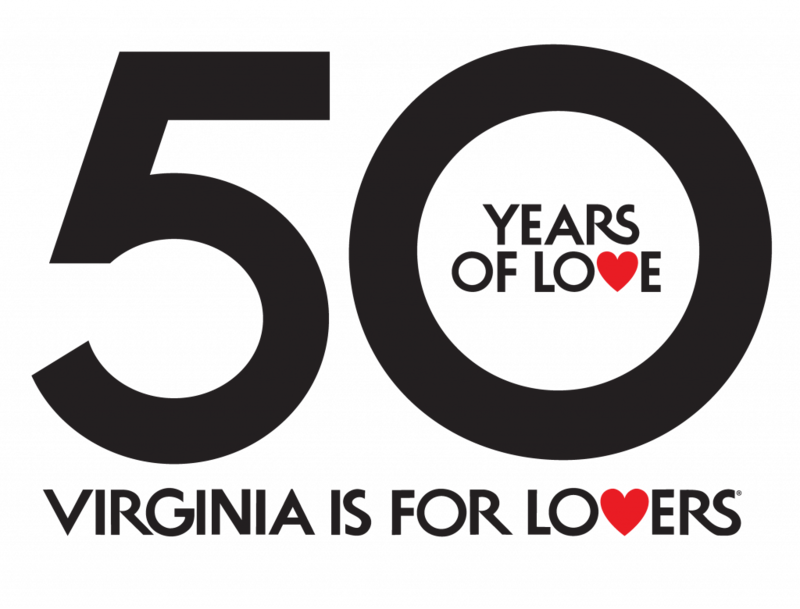 Their presence and contributions have shaped the commonwealth of Virginia in a myriad of ways. This blog explores African American history across time and space. I look forward to sharing my experiences as a visitor to museums and historic sites. I am a native and a resident of Virginia; my work as a historian explores public spaces with attention to visitor education and community engagement. Welcome to my first post for the Virginia Travel Blog, “Come Home to Virginia – African American Historic Sites”. I visited three presidential homes, two national historic sites, and two museums and I’d like to share my experiences with you. I hope you will enjoy reading it and I hope you will visit. Come Home to Virginia…. In October 2016, Mount Vernon opened a new exhibition, Lives Bound Together: Slavery at George Washington’s Mount Vernon, which chronicles the lives of families who worked the land, lived in the main house and beyond, and eventually established communities in the surrounding area. Initially conceived for one gallery, the curatorial staff flexed its wings and created a stunning exhibition which encompasses seven galleries. The details which flesh out the documentary evidence helps us appreciate the interconnected yet unequal lives of people who toiled as enslaved people and the people who owned them, George Washington and Martha Dandridge Custis Washington. 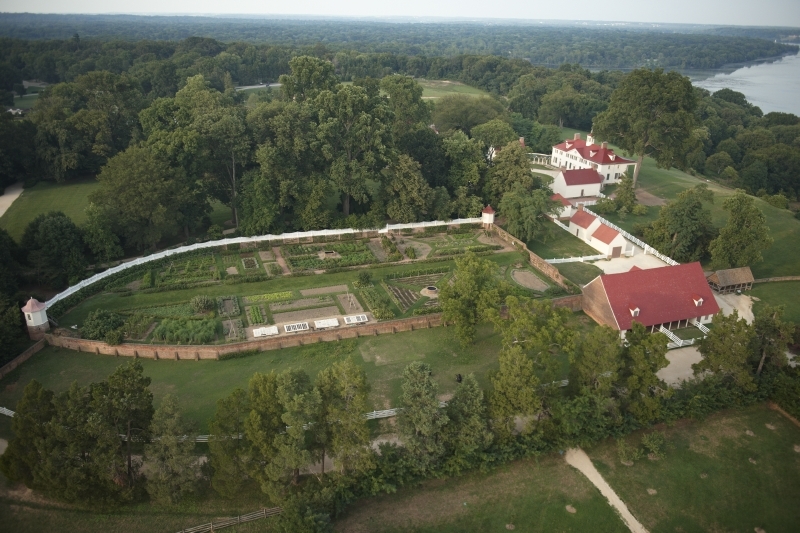 Much of what we learn in this exhibit comes from the collections at Mount Vernon. The various lists of enslaved people made by members of the Washington and Custis families open the door so that we may glimpse into the lives of the people who were enslaved at Mount Vernon. They raised families, formed communities, and shared hopes and dreams that later manifested beyond the confines of the plantation. You will learn about Doll, Caroline Branham, Frank and William Lee, Hercules, Ona (Oney), Sambo Anderson, Priscilla and Penny, Judge Staines, Kate, Caesar, George, Davy Gray, Edmund Parker, Christopher Sheels, Kitty, and Nancy Carter Quander. When I spoke with Mary Thompson, Research Historian who has worked at Mount Vernon since 1980, we talked about the decades of research she conducted to learn about the enslaved people at Mount Vernon. Davy Gray, for example, arrived at Mount Vernon when he was nearly sixteen years old. He had been enslaved at Martha Custis’ plantation. When she married George Washington, Davy Gray was taken to Mount Vernon where he worked as a field worker, supervisor, and eventually became an overseer. When Washington implemented dietary changes for the workforce in 1793, Gray advocated for his fellow laborers to Washington, recommending a sufficient diet rather than the barely sufficient amount in the new plan. There is also Priscilla who ran away twice, once while six months pregnant and another time nine months after giving birth. What conditions drove her to attempt not one but two escapes? Though the records do not provide answers, their fragmentary existence suggests the different experiences of enslaved women. Mount Vernon commemorates the community of enslaved people at the Slave Memorial site. A wreath-laying presentation is offered daily and is included with the general admission ticket. Come visit in mid-September and enjoy the annual Colonial Market & Fair. The exhibition, “Lives Bound Together”… delves deep into its collections to illuminate people who otherwise might be lost to the past. It was hard to do because it was a big story but you will appreciate the “big story” when you are on site visiting the exhibition, walking across the plantation space and stepping into the past. You will not regret seeing this exhibition, which is scheduled through September 2018. Monticello has been telling the stories of African Americans for decades since launching its oral history initiative, called Getting Word: African American Families of Monticello. Through this effort, the descendants of not only the Hemings family but several other families who lived and worked at Monticello are recorded and their ancestors honored. “I feel more complete as a person because I know a little bit more about my history and my ancestors,” Karen Hughes White, a descendant of Betty Brown and Wormley Hughes, recorded her family history in 1995 for the project. Mulberry Row, where many of the enslaved people lived, has been reconstructed and many more of the structures where people lived and worked are in the process of being reconstructed. A recent discovery of the room occupied by Sally Hemings’s promises nuanced ways to interpret the lives of enslaved woman on plantations. Eleanor Gould, Curator of Gardens, conducted a tour of the gardens and house that helped illuminate the daily toil of gardening at a presidential mansion. Still, with all its beauty, the voices of the ancestors encourage us to remember. 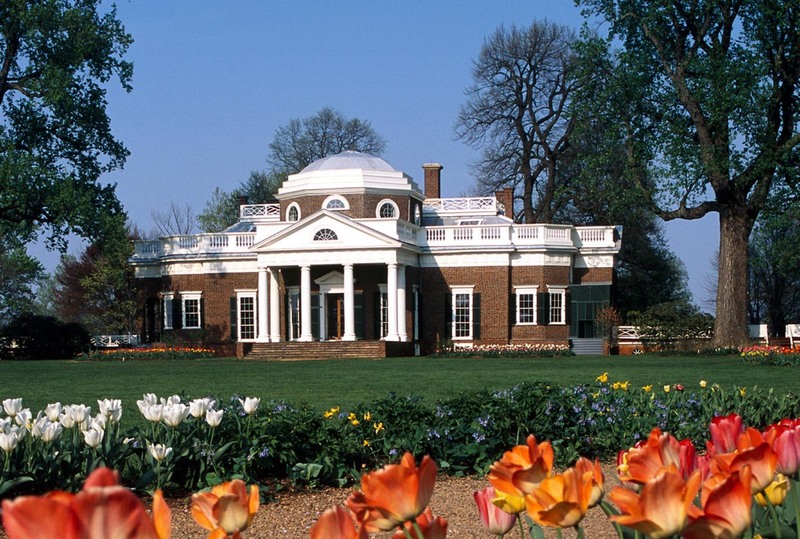 “[Grandma Betty] told me about how beautiful Monticello was. She also mentioned slavery and how wicked…it was.” Visit for the 11th Annual Heritage Harvest Festival, held in September. The culinary historian, historical-cooking teacher and blogger, Michael Twitty will be on site. African American history is an essential part of the national narrative, and at Monticello, it is a subject that is constantly being researched. Tours and exhibitions at Monticello that centralize African American history include: the Hemings Family Tours, Slavery at Monticello Tours, and Landscape of Slavery: Mulberry Row at Monticello and Crossroads. The staff works to incorporate new findings in their tours and interactions with the public and with scholars. Download the free app “Slavery at Monticello.” Free wifi is also available on site. Montpelier, home of Dolley and James Madison, has also been in the process of expanding its history. As the fourth president of the United States, Madison was also known as the Father of the Constitution and Architect of the Bill of Rights. He was also a slave-owner. In Article I, Section 9 of the U.S. Constitution, Madison avoided using the word “slavery.” Though he and others championed individual rights, they themselves allowed human beings to be bought and sold as chattel. As many as 100 enslaved people lived and labored at Montpelier. Archeological research and documentary analysis has uncovered a great deal about the lives of Montpelier-born enslaved people. One person who has been identified through the documents is Catherine Taylor (ca. 1820-1889), an enslaved woman. Although enslaved people could not legally marry, a common practice of marriage was allowed and accepted by slave owners. Catherine married Ralph Taylor, a house slave, and together they had four children. When Dolley Madison moved to Washington, she chose to take Ralph with her to the Capitol, disrupting his family’s life. Catherine was left at Montpelier until several months later. These and other stories help us peek into the past, reflect on American history, and appreciate freedom. An active engagement with the descendant communities has enabled the staff to flesh out the fragments of enslaved peoples’ lives. They began archeological research on the slave dwellings, specifically on the site where they were originally constructed in the South Yard. They have also opened a new exhibition, The Mere Distinction of Colour, which focuses on the lives of the enslaved people not only at Montpelier but also in the nearby vicinity. The exhibition is powerful: the images, the sounds, the words, the feeling of being below the big house… the experience is powerful and palpable. I was riveted when I went to visit on Juneteenth, the oldest nationally celebrated commemoration of the ending of slavery in the United States. The day was hot and the site was filled with visitors, vendors, arts activities, and a slamming band. And of course there was good food! The staff provided tours and in fact, they were so friendly, and the site is so engaging, I was the last one to leave Montpelier as I went in and out of the reconstructed dwellings in the South Yard. Visit on Constitution Day in September; there will be open house tours, hands-on family-friendly activities, a buffet lunch, live music, and more. A Journey from Slavery to Freedom Tour will also be offered at 2:30 p.m. and continued on select Saturdays until the end of October, also FREE. “Mr. Madison” will be at home and receiving guests in mid-September, in addition to select Saturdays until October 28th. The website will entice you to take a trip, step on the land, and learn history from the ground up. Each of the sites has taken a deeper examination of their history to include the lives of people who literally built the magnificent structures that we flock to see. African Americans also built their own dwellings, raised families as best they could under slavery and in freedom and have left evidence of their presence in a myriad of ways. All sites offer an opportunity to explore how the past intersects with the present; they provide touchstones to consider American history from different perspectives and to ponder the meaning of freedom. There is so much more to Virginia’s history than we have been taught. To step on the land and see the places where history was made is to experience our past and present in engaging new ways. I hope this first post has enticed you to come home to Virginia. Dr. Lauranett Lee is a historian, consultant and engaged citizen. She teaches at the University Of Richmond in two schools: the School of Professional and Continuing Studies and the Jepsôn School of Leadership Studies. From 2001-2016 she was the founding Curator of African American History at the Virginia Historical Society. In 2017 she became a fellow in the Community Trustbuilding program through Initiatives of Change/Hope in the Cities.